Fridge Removal | JUSTJUNK | Refrigerator Pickup | Free Estimates! Has that old fridge in the basement finally died? Or, are you upgrading to a new refrigerator model and need the old one to go? With JUSTJUNK, disposing of old fridges is easy. 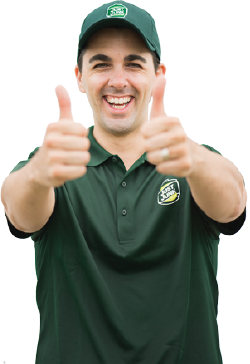 Out local professionals can help you as soon as today and in minutes flat. JUSTJUNK can remove that fridge in no time so you can make room for new appliances and enjoy the new space you now have! JUSTJUNK offers sbudget friendly fridge removal services that are quick and easy. Volume based rates give you the lowest price among any of our competition. Our friendly, uniformed team of removal professionals even do all the work for you at no extra cost to ensure the lowest price. All the heavy lifting, loading and refrigerator disposal is done at no extra cost by our team of professionals from JUSTJUNK® — even from the basement! To schedule your free estimate with JUSTJUNK’s fridge removal professionals simply book online today! 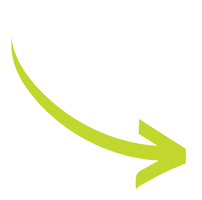 We offer same and next day service so that your fridge can be removed and recycled in minutes. 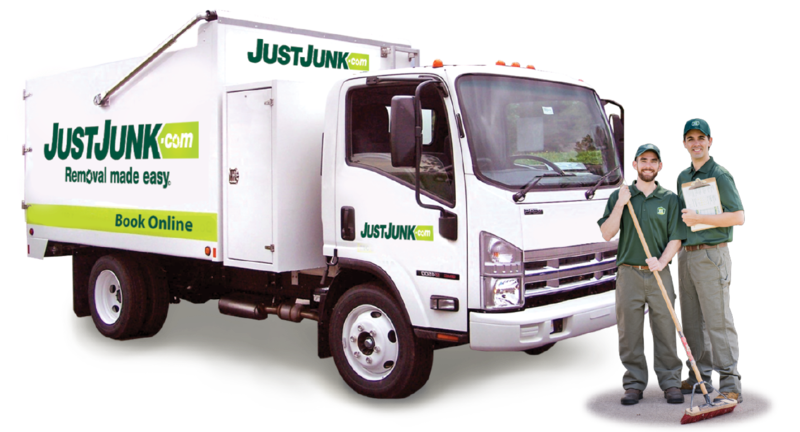 If you would like to speak to a member of our refrigerator disposal team call JUSTJUNK today at 1-888-586-5888. Fridge Recycling and Donation Services! In order to maintain JUSTJUNK’s eco-friendly fridge recycling program we work tirelessly with local charities and recyclers to ensure that your refrigerator disposal is completed without going to the dump. While many city services require you to do a lot of the work — removing freon canisters — the JUST JUNK team ensures that you don’t have to worry about that. We’ll take your fridge as is and ensure that it is disposed of safely and securely!